Give your regular look a stylish makeover with this t-shirt from Numero Uno. 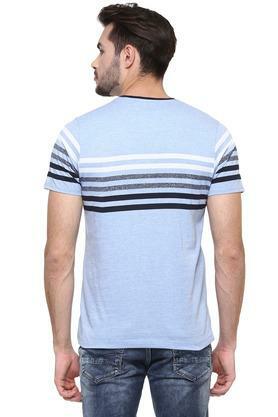 Made from good quality fabric, this t-shirt comes in perfect fit and will be comfortable all day long. 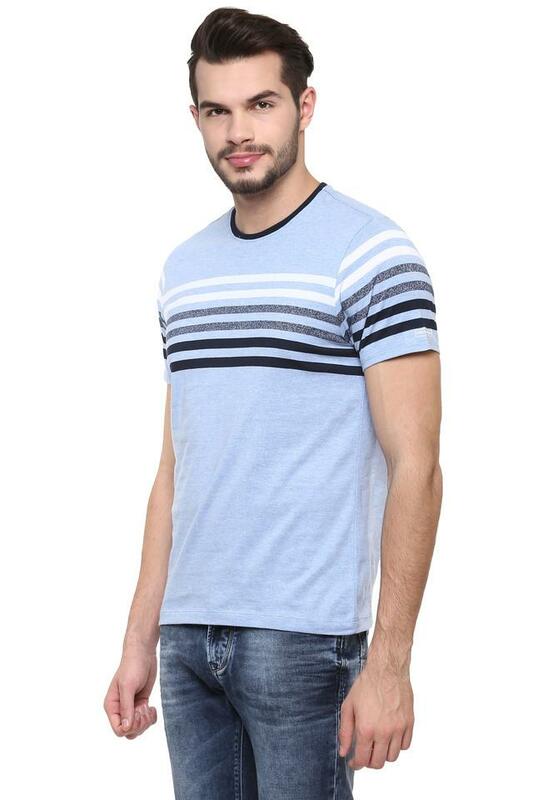 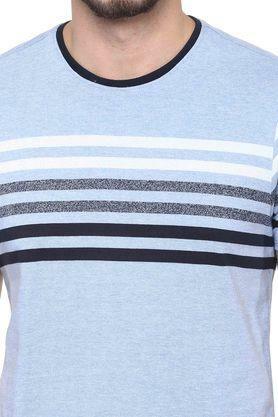 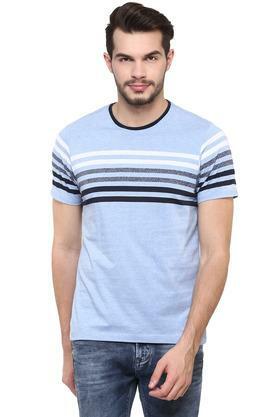 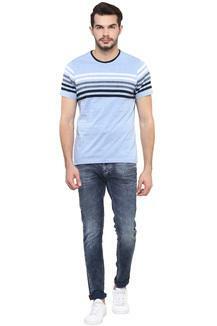 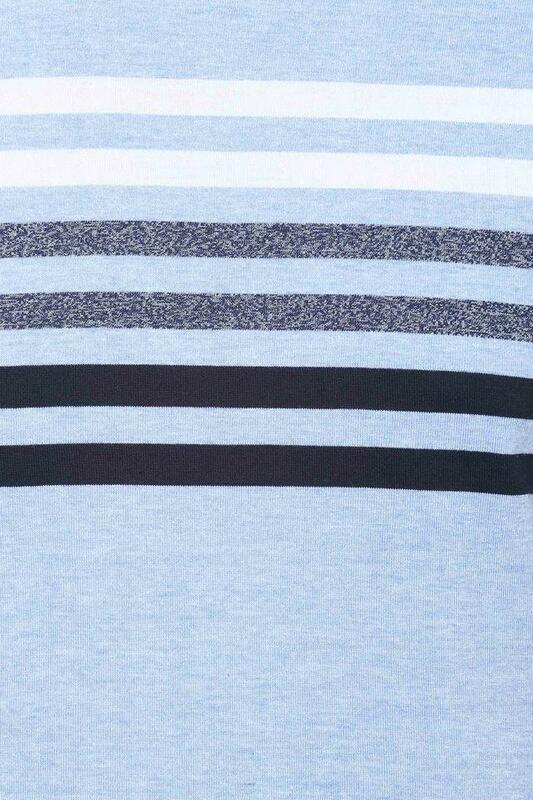 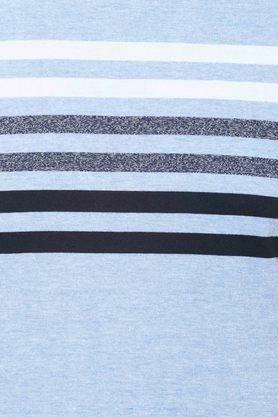 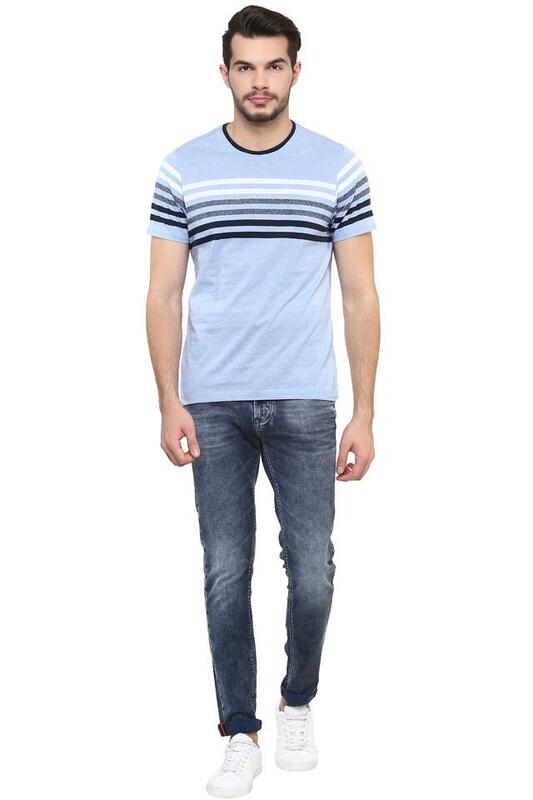 This striped pattern t-shirt features short sleeves and a round neck that lend it a smart appeal.